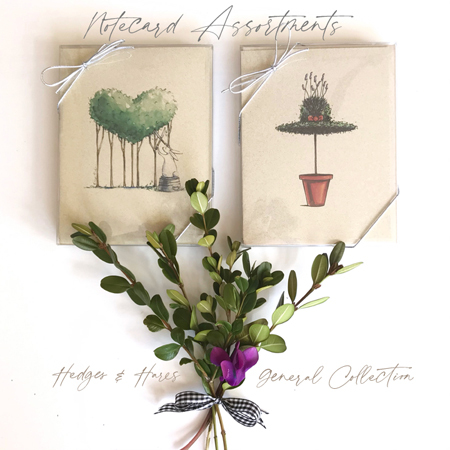 Welcome to Michelle Masters Studio... your source for unique topiary themed gifts for the Home & Gardener. 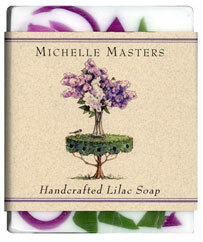 We are so excited see signs of Spring and hope that you enjoy Michelle's newest design, Flower Power! 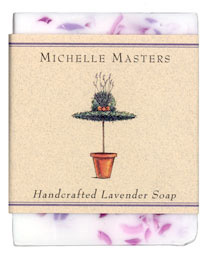 Sign up for Michelle's email list below and receive a 20% off instant coupon code! 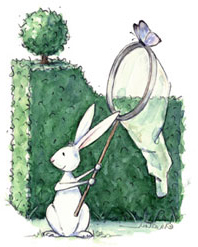 Be sure to visit Michelle's blog Hedges & Hares to see what is going on weekly in the Studio.